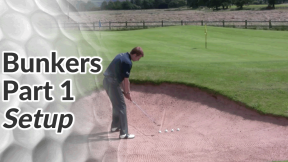 This golf bunker drill is very simple but very effective. 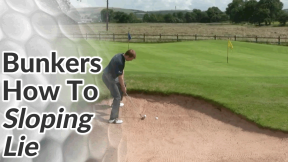 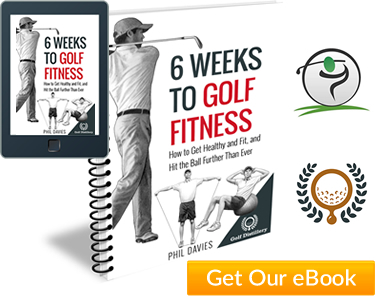 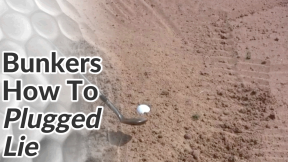 I believe it’s the quickest way to improve your bunker play and build confidence in the sand. 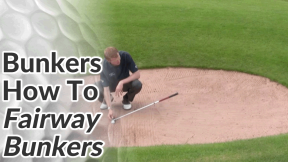 Don’t be put off by its simplicity – if you work with this drill you’ll get a feel for splashing just the right amount of sand at just the right point. 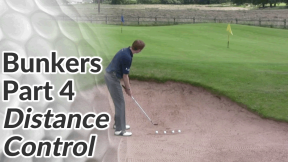 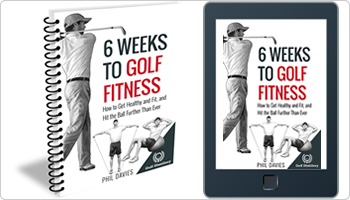 Draw a line in a bunker and set up so that it runs right through the centre of your stance. 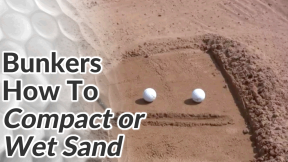 Make a swing aiming to make a divot in the sand that starts at the line and is about 6 inches in length. 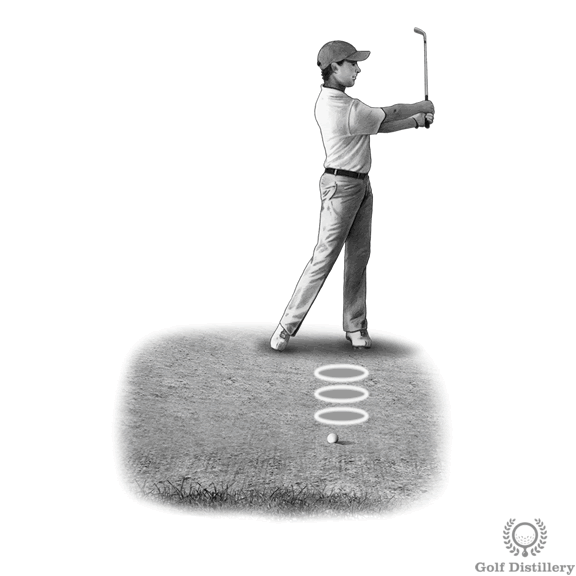 Move along the line making swings of various lengths. 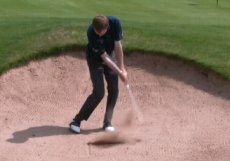 Some can be full swings but also include very short backswings (club head to knee height) as it’s delicate bunker shots like these that cause most golfers to decelerate through impact. 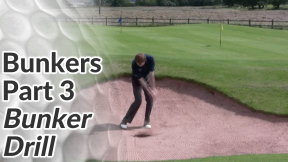 Remember your good bunker shot set up. 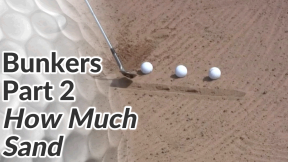 The club face should be completely open. Aim your feet and hips left and remember to swing along the line of your feet – not towards the flag.